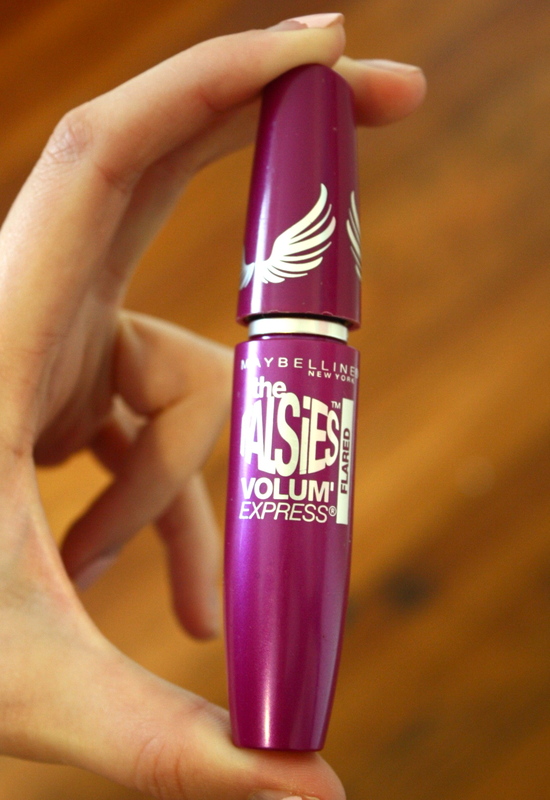 Maybelline Volum’ Express The Falsies Mascara is the best mascara I have ever used & many other bloggers agree. The applicator makes it so easy to get all the little tricky lashes that normally escape & this stuff seriously does give a perfect flared look. My go to eyeliner for my bottom lash line has always been Stila’s Kajal Eyeliner. It’s just always been the easiest for me to use, as it glides on so smoothly and has great pigmentation. I also love the look of a casual (aka not heavy-duty) winged liner on the top lash line. I’ve found that liquid liners, felt tip & regular old pencil liners are harder to use up there & have a much easier time using a brush to apply gel or eye shadow. 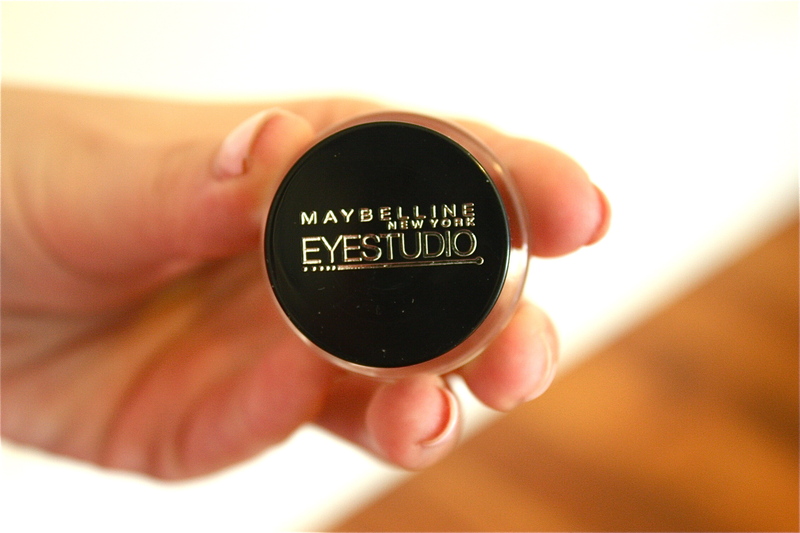 My HG gel liner is the Maybelline Eye Studio Lasting Drama Gel. The gel is a nice black color & the little brush it comes with just makes it so much easier for me to get close to the last line without any bumps or squiggles. You can use a brush like this the same way many people suggest using liquid liner – make little strokes as you go across, rather than trying to do one big line all at once. 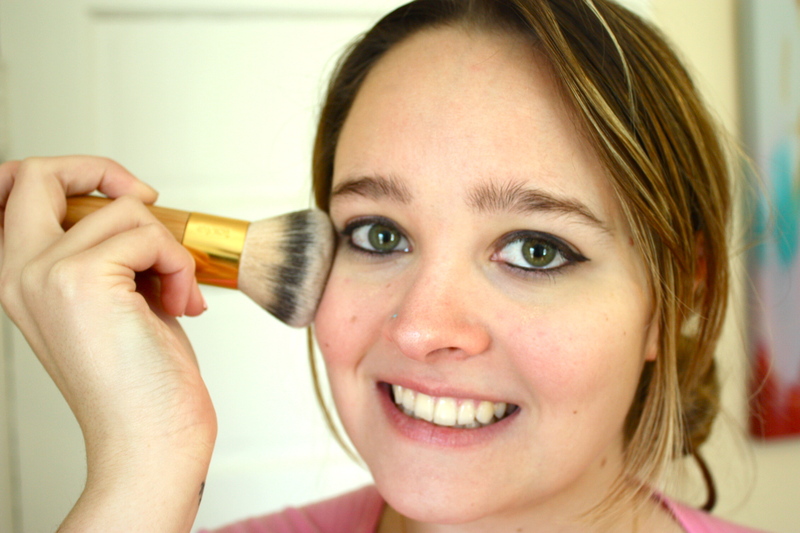 Let me know in the comments if you’d like a more detailed winged-liner tutorial! 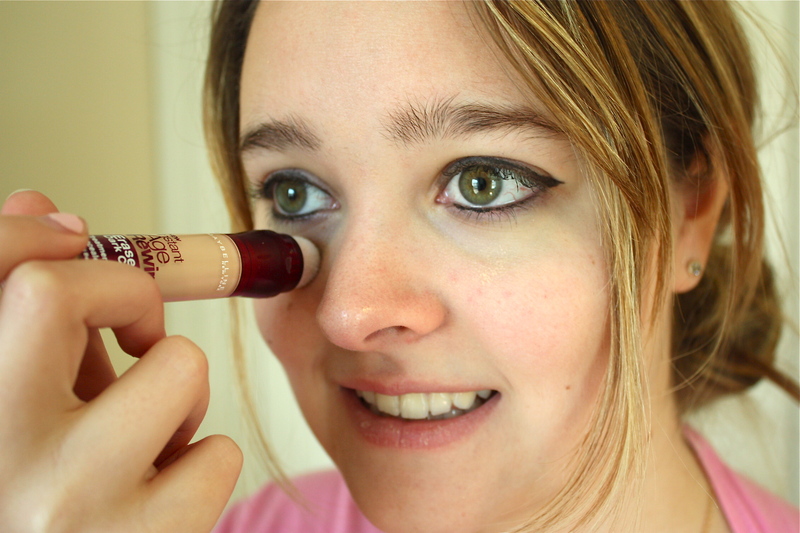 My favorite under eye concealer is the Maybelline Instant Age Rewind Eraser Dark Circle Treatment Concealer. Is that a mouthful. I love the spongy applicator & let me tell you, because the product stays on the sponge for a while before you have to twist more out, this little tube will last a long time. The pigmentation is good & very brightening, which is nice because I do tend to get dark circles (not enough sleep + allergies). When I say I like to use powder, I mean two very specific powders. Normally most powders will accentuate any dry skin, but the Hourglass Ambient Lighting Powders & the Make Up For Ever HD Microfinish Powder are amazing. 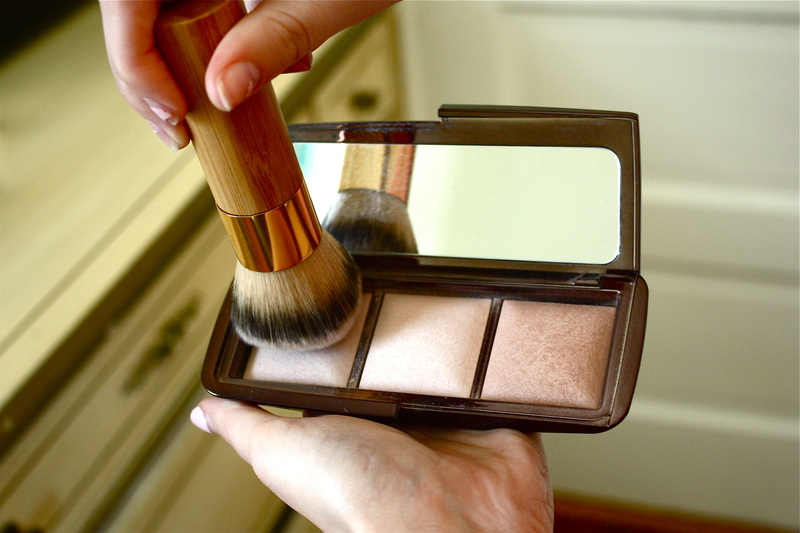 From Hourglass, I use Dim light all over, Radiant light as bronzer or to contour & Ethereal light as a highlighter. These are just so flattering & they really do mimic the different types of light. The Microfinish Powder just adds a really nice soft finish to the face that is sort of unexplainable. 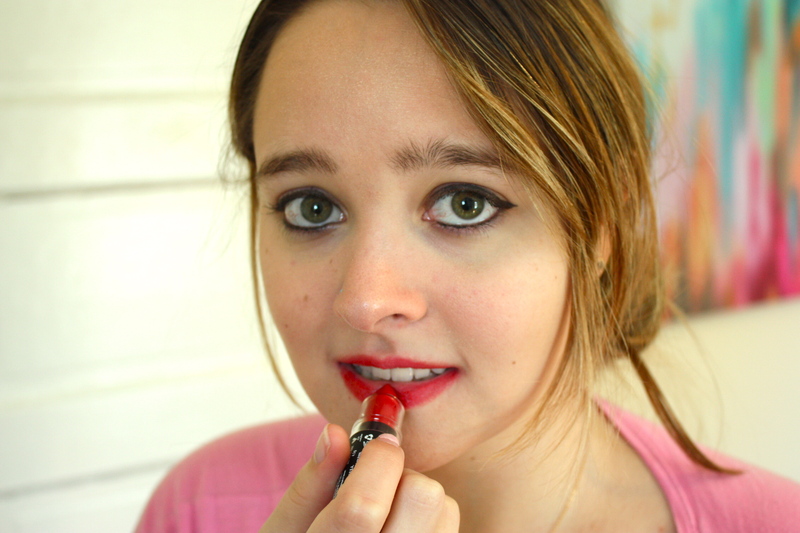 Lastly, my HG lip color is Nyx Matte Lipstick. The have a wide range of colors & man does this stuff stay put. 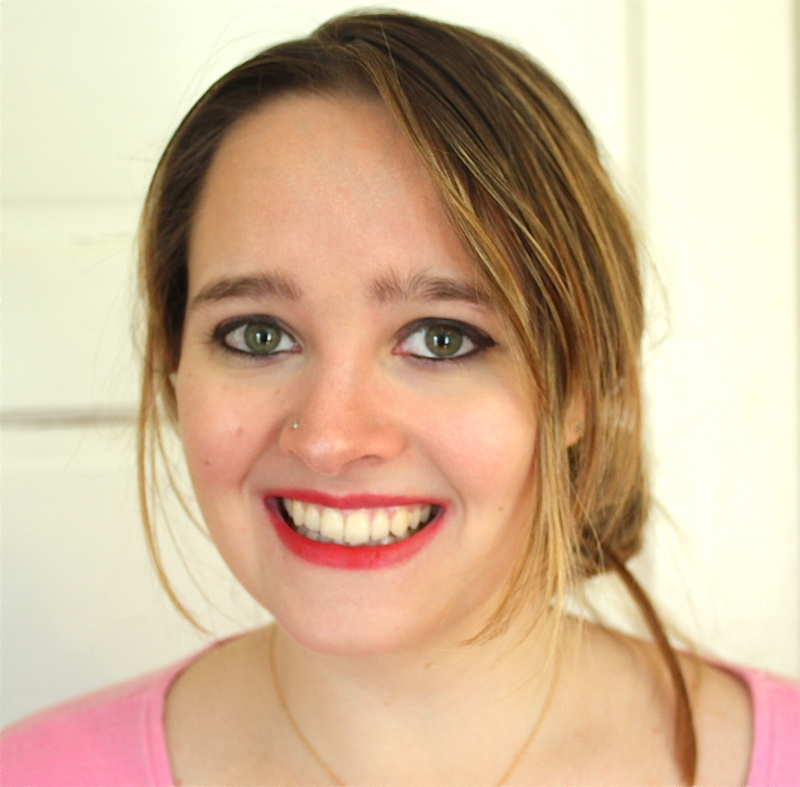 It’s hard to find a lip color that won’t wear completely off through the day, but Nyx has done it. I won’t reapply lipstick or gloss while I’m already going about my day, so having this one that I can apply just once before going out is amazing. 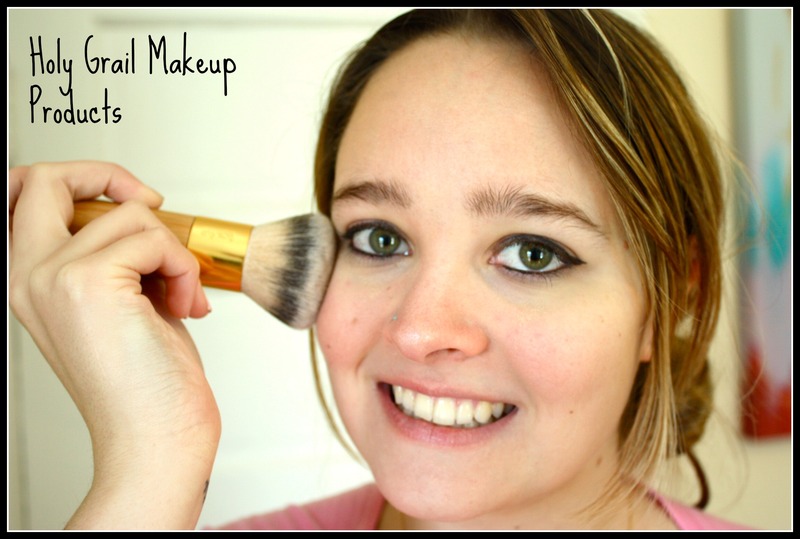 There you have a quick & easy makeup look for when you need something you know will work. What are your HG makeup products? Disclaimer: this post was not sponsored by any company. I purchased all items myself & all opinions are my own. 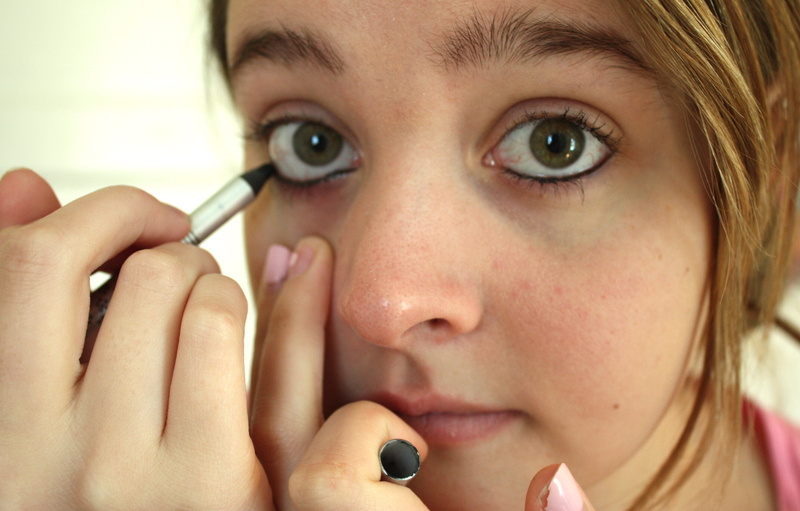 That Maybelline Gel Liner is fantastic I’ve love it for as long as I can remember.